So far FOHDesign has created 4 blog entries. 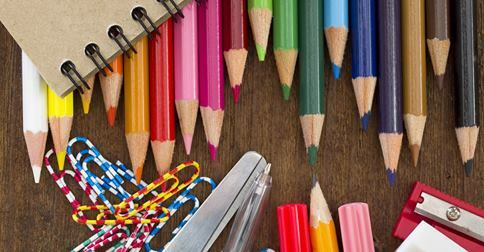 2014-2015 School Supply Kits Are Now Available! All school supplies will be shipped to your home by Office Depot. 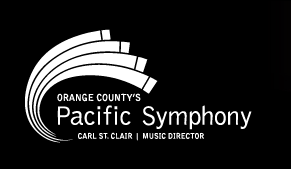 Hopkinson has been honored as a 2014-2015 partner of the Pacific Symphony and named as a CLASS ACT school. A BIG thank you to everyone who helped during the application and grant writing process, our lead parent coordinators Mrs.Cory Polak Conn and Mrs. Watanabe, our lead teacher representatives Mrs. Avalos and Mrs. Jill Shrotman Moore, and to the Hopkinson PTA for funding the $6,000 necessary to make this a possibility. This is going to be a great experience for our HUSKIES! Friends of Hopkinson is seeking a new board member! Friends of Hopkinson is seeking a new board member! If you are interested in having a strong voice in what goes on with our fundraisers and donations to the school, please contact Amanda at amandalenton@verizon.net or Dana at dfariester@verizon.net. 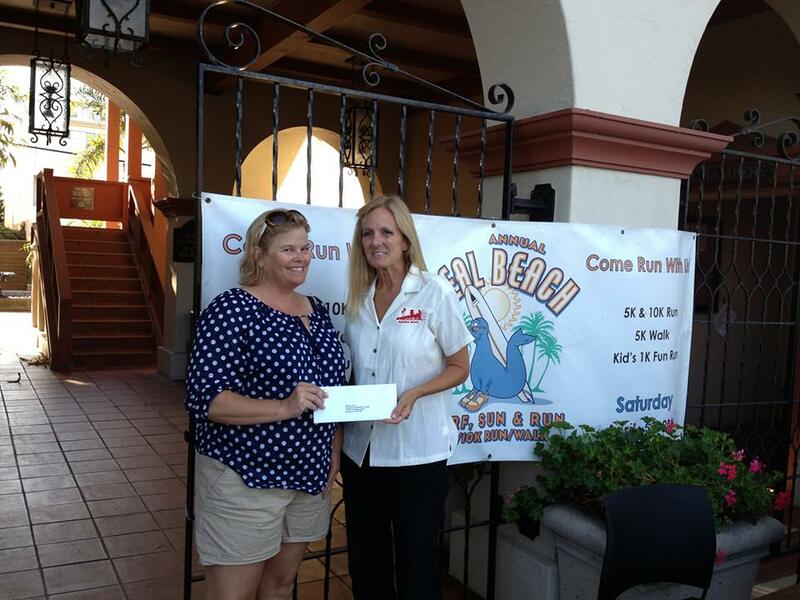 Seal Beach Run donates $1,100 to Hopkinson for the purchase of a new PA system. Ann Saks accepts the check on behalf of Ondrea Reed.